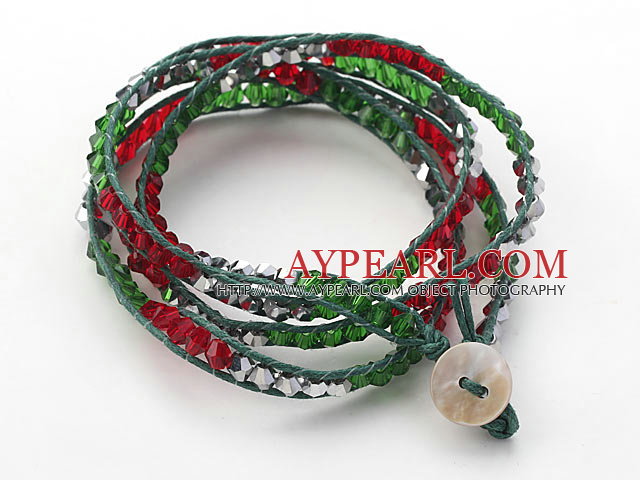 We can supply Fashion Style Red and Green and Gray Silver Color Crystal Woven Wrap Bangle Bracelet with Green Wax Thread with comparable price. 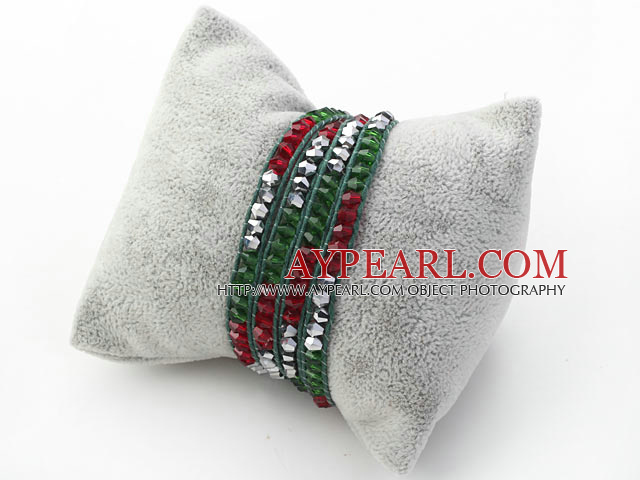 Welcome to wholesale Fashion Style Red and Green and Gray Silver Color Crystal Woven Wrap Bangle Bracelet with Green Wax Thread from Aypearl.com!!! See other " Gray " items.